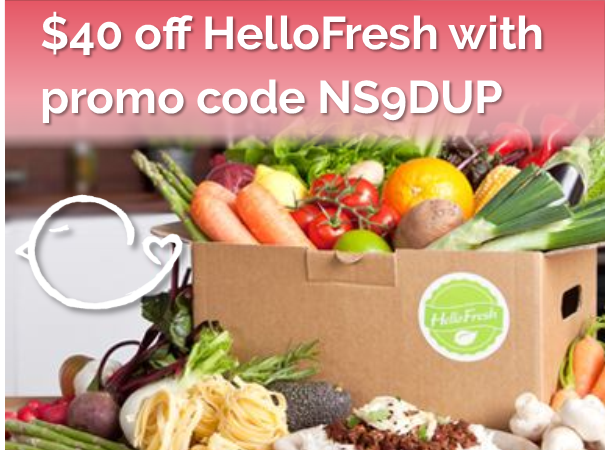 September Brings a Fall of New Coupons! | Oh Amy, Dear! 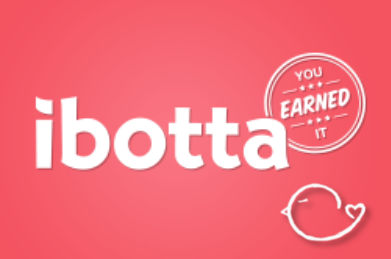 September Brings a Fall of New Coupons! 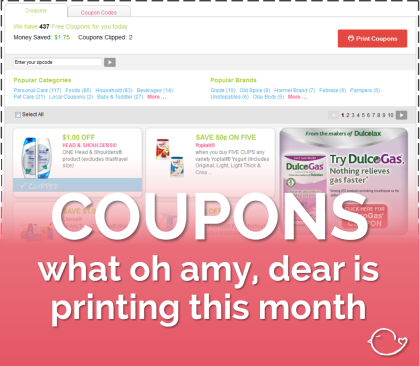 Of course you knew you could get great deals and links for huge savings, but did you know you could print coupons directly from the site? 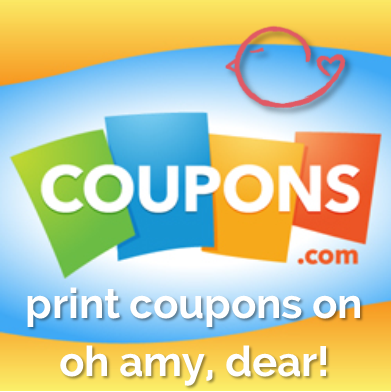 Around the beginning of each month I’ll post links to my favorite new Coupons.com offerings, but at any time during the month you can visit the “Print Coupons” page on oh amy, dear! and print right from the site.